Judy Joyce is the business manager at Point-of-Care Partners. She is responsible for accounts receivable, accounts payable, payroll, human resources, and expense reporting. Judy brings to this role over 12 years of administrative expertise with HealthCare Technology firms. 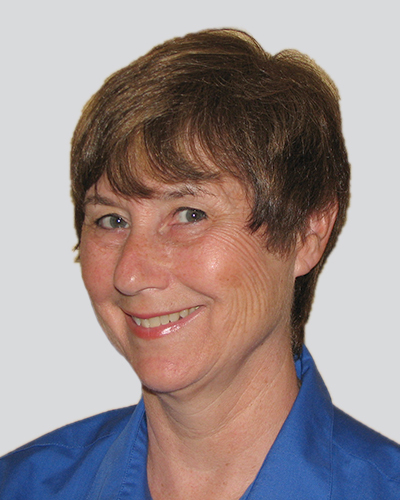 In addition, Judy has over 25 years of general experience in accounting and office management. Judy was the controller for a successful practice-management vendor, DataBreeze. For over 10 years, from DataBreeze’s conception through its sale, she managed the day-to-day operations of this growing company. Before joining POCP, Judy most recently worked for 5 years as Medical Secretary for a busy multi-physician Urology practice.